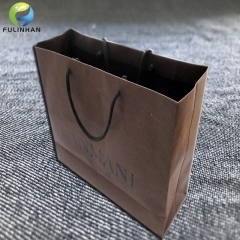 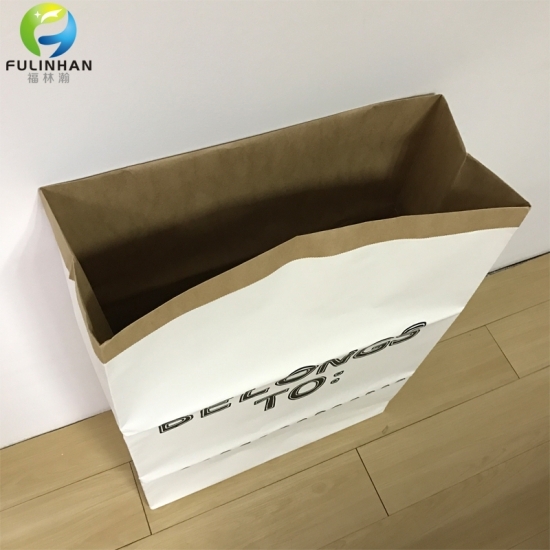 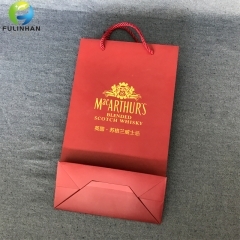 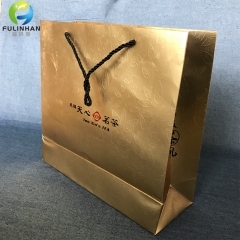 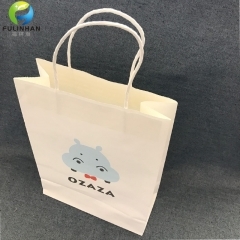 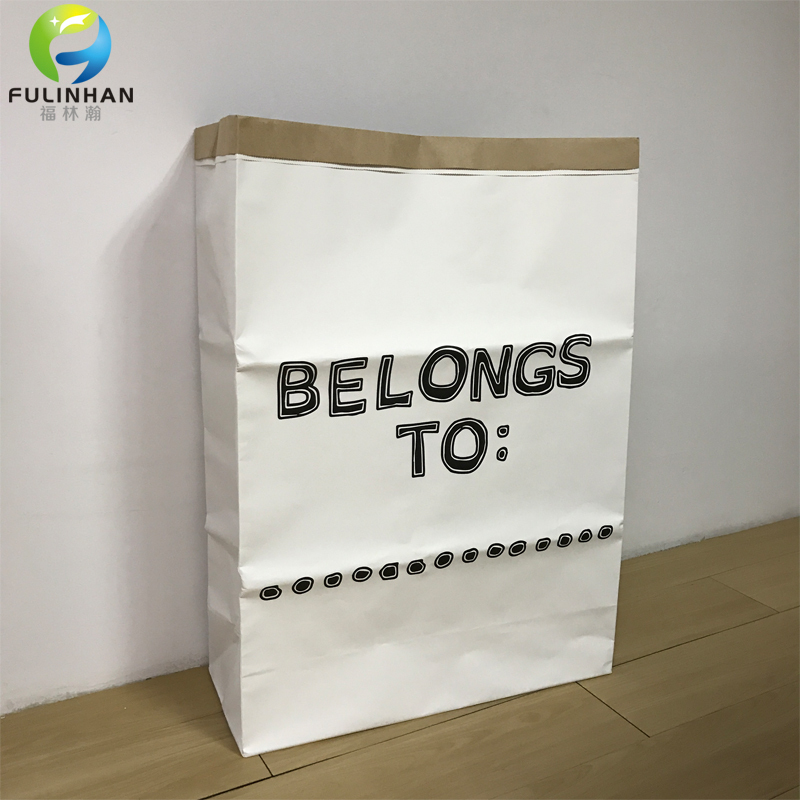 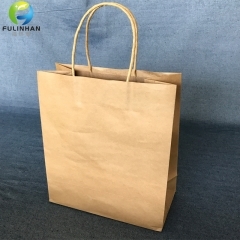 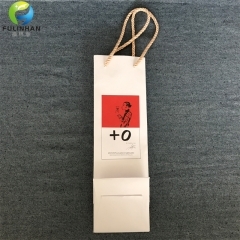 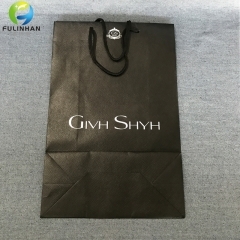 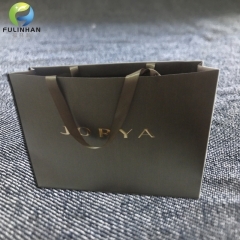 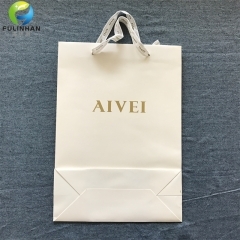 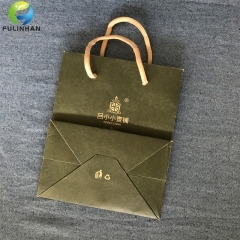 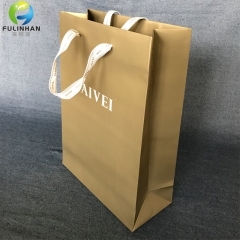 New Disign Heavy Kraft Paper Storage Bag Kids Toys Clothing Bag Organizer Simple Eco-friendly Home Decor Suppliers,manufacturers-Fulinhan Packaging Co. Ltd.
Printing Hand screen printed with 1 color, water based paint 100% safe for children. 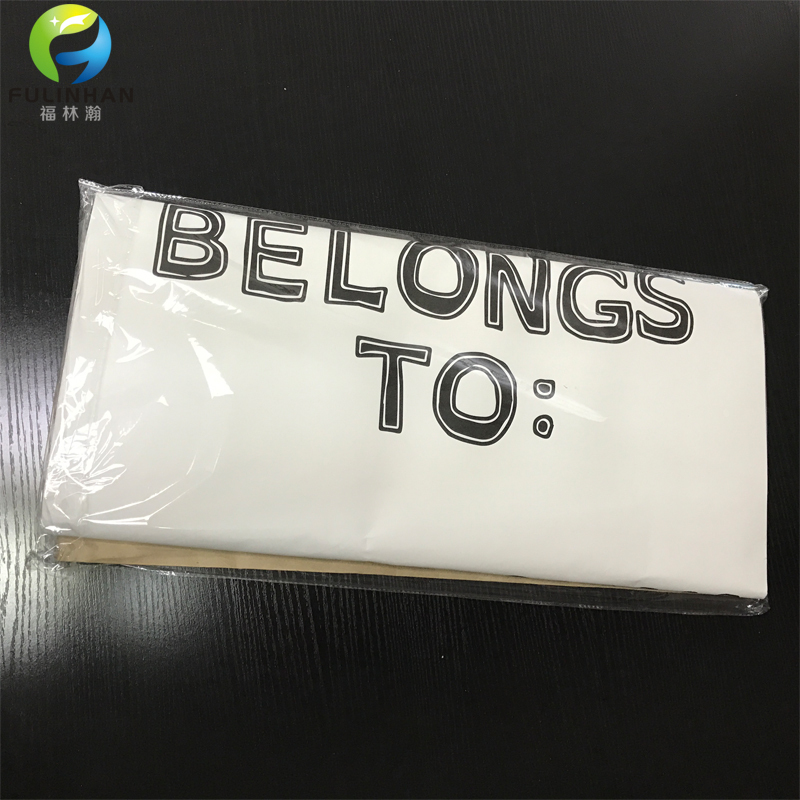 Features 100% brand new and high quality! 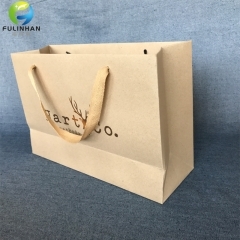 Made of 250 GSM kraft paper.